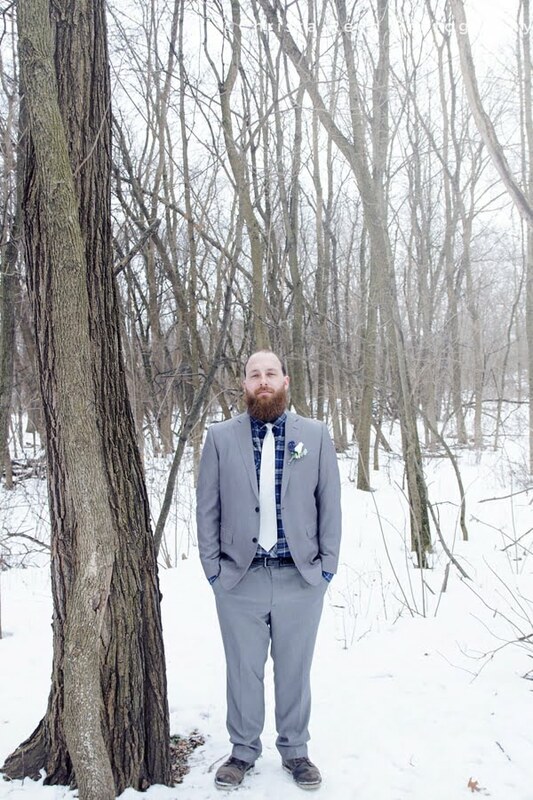 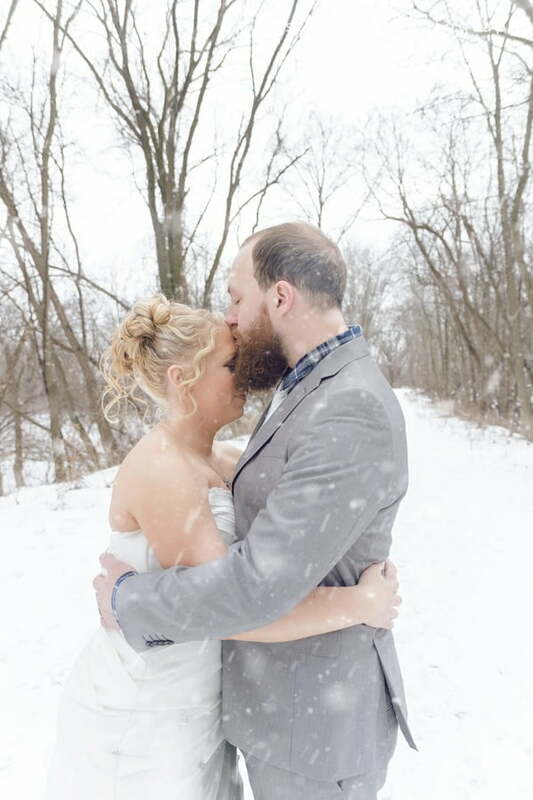 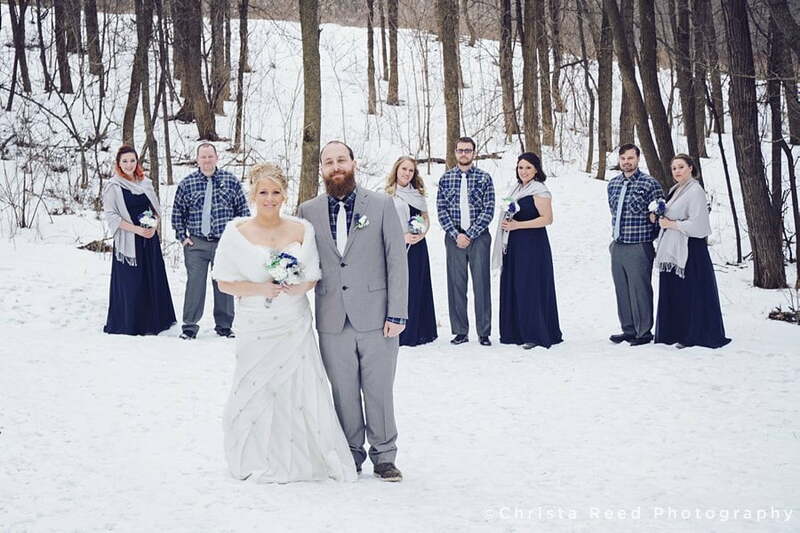 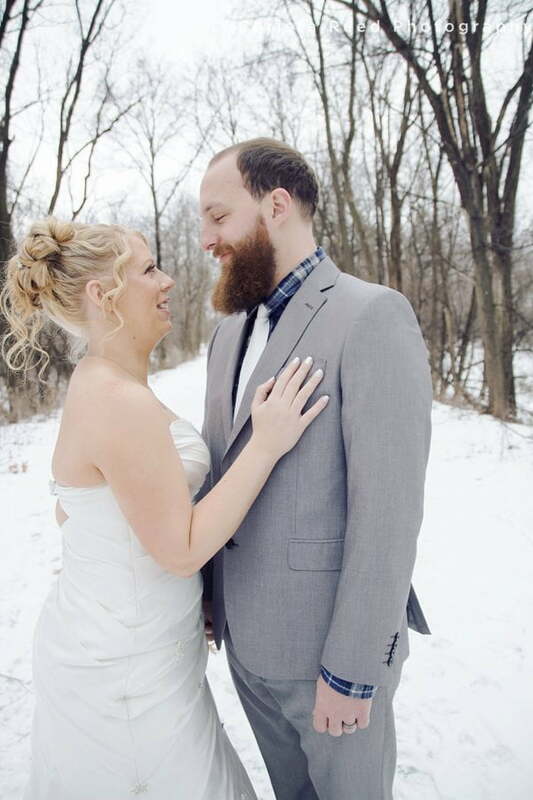 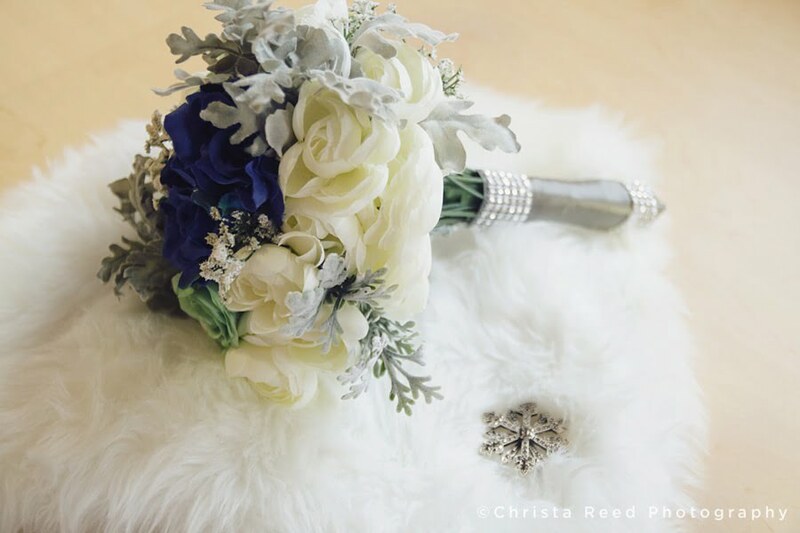 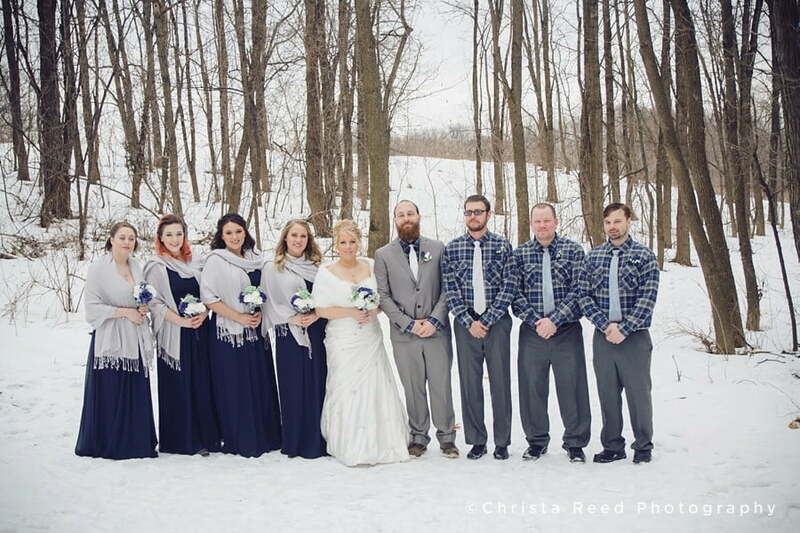 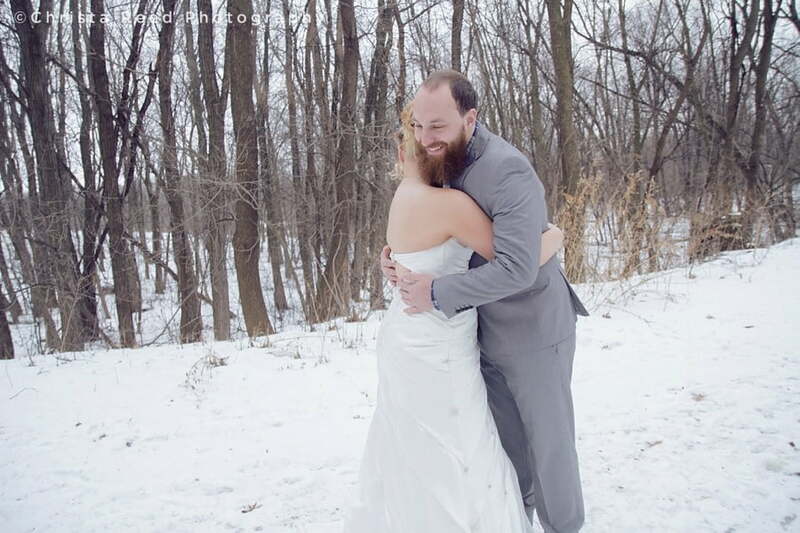 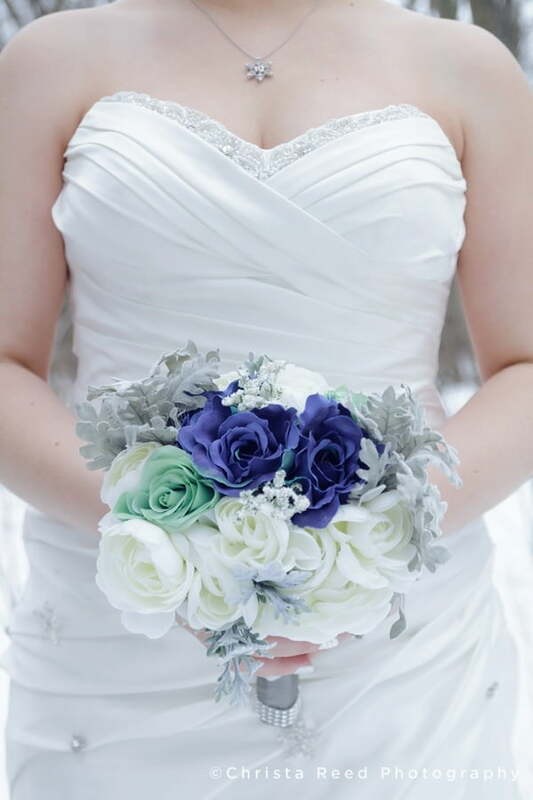 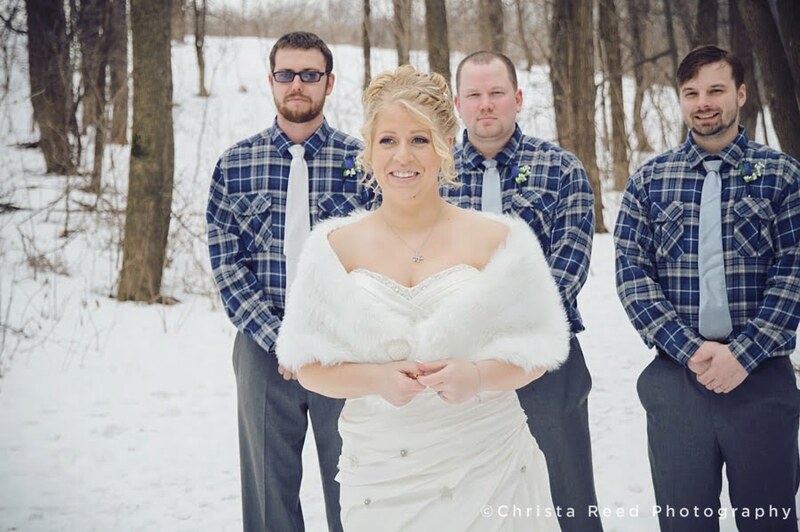 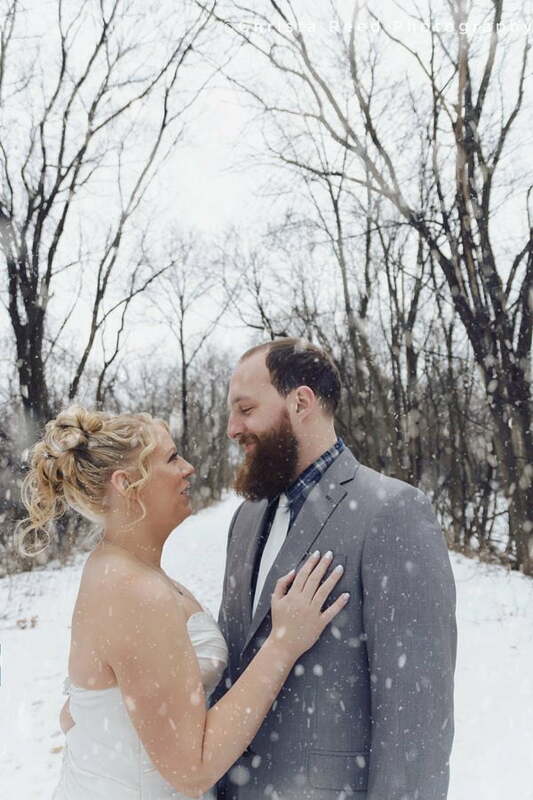 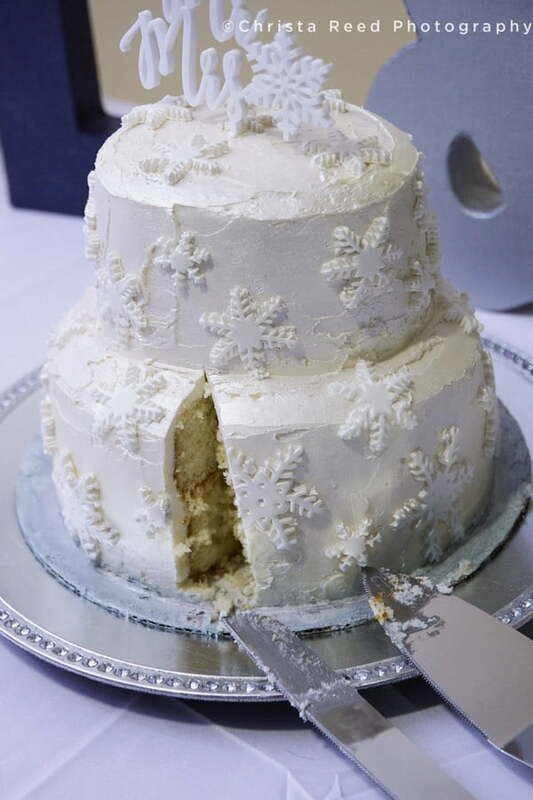 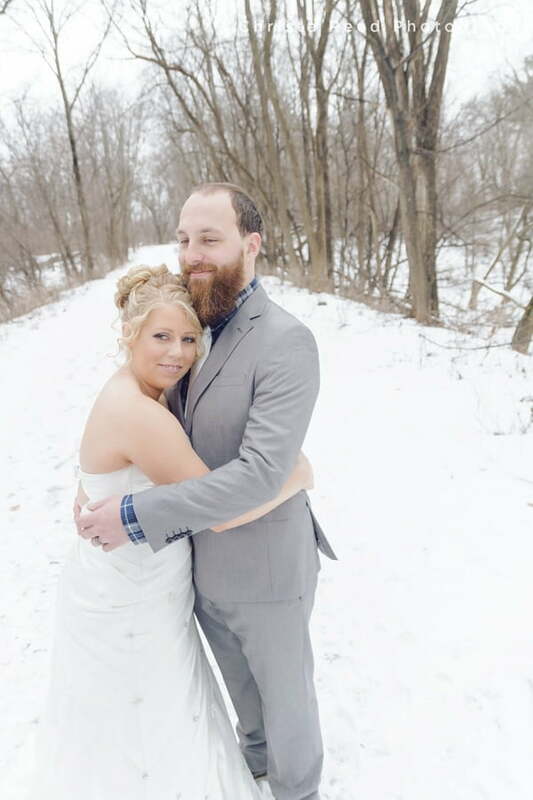 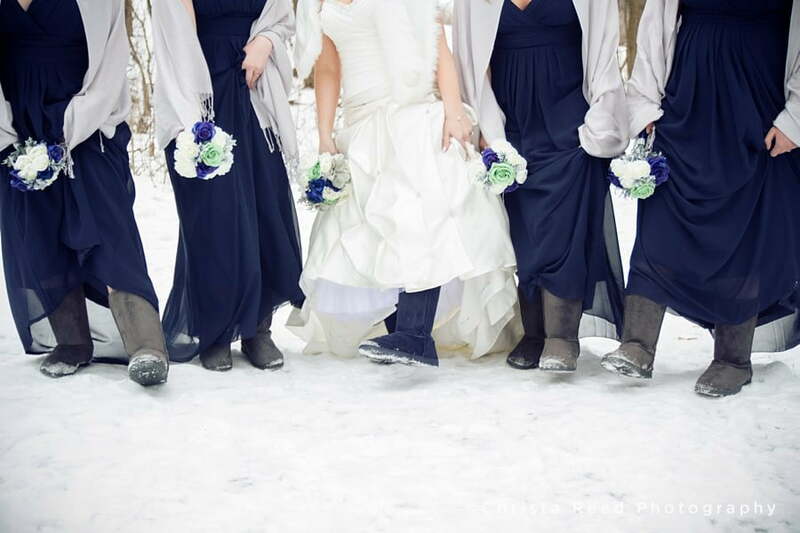 Laura and Robert’s love for all things winter required that they get married in the snow. 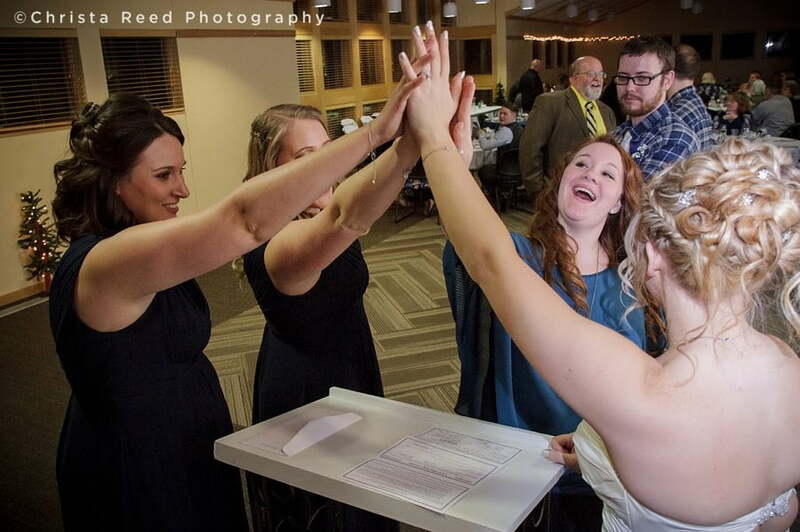 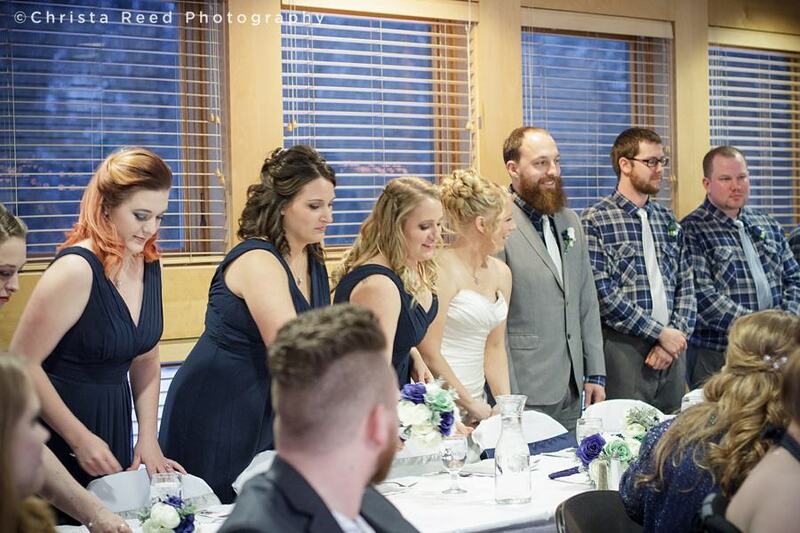 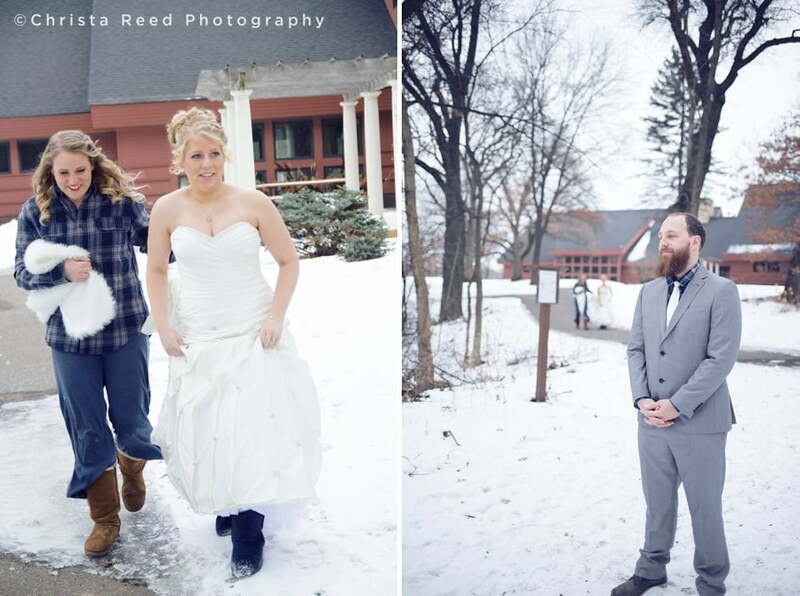 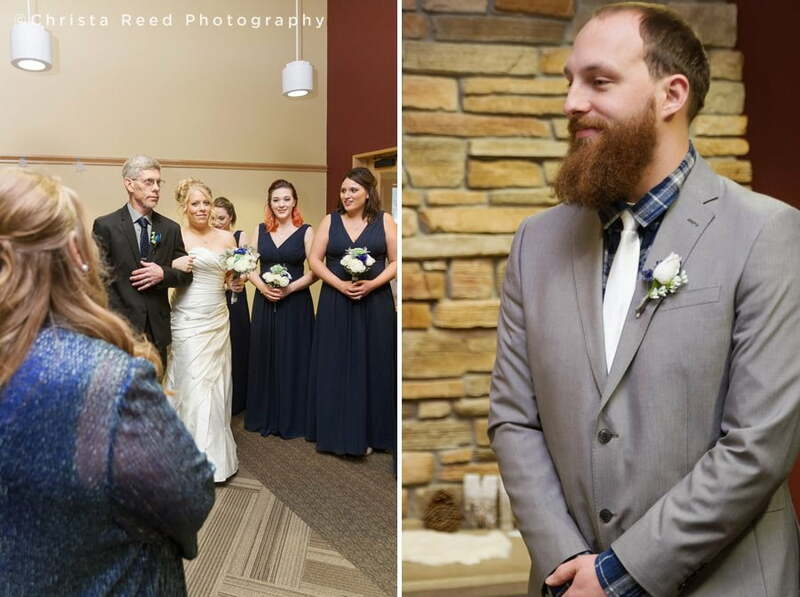 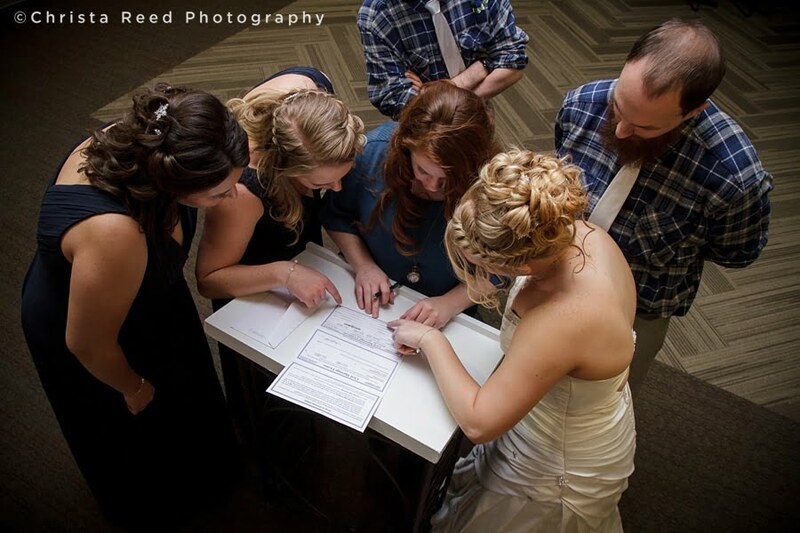 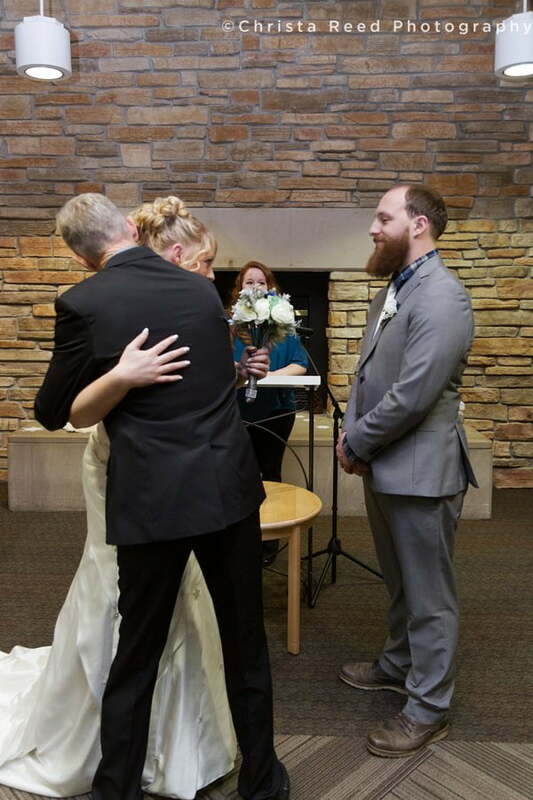 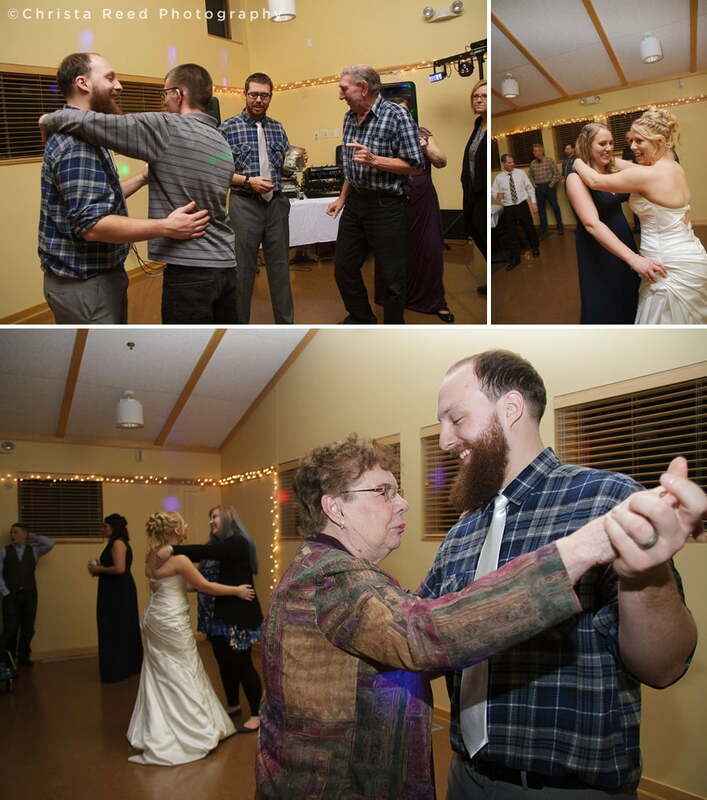 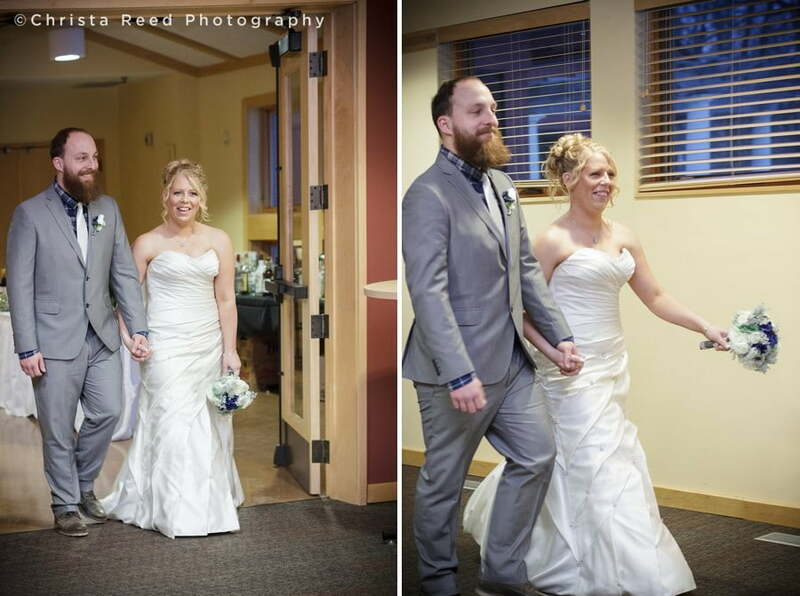 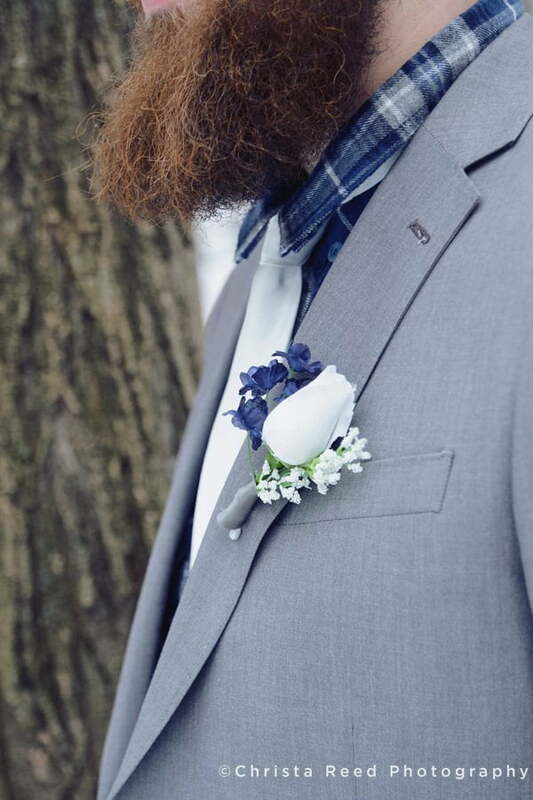 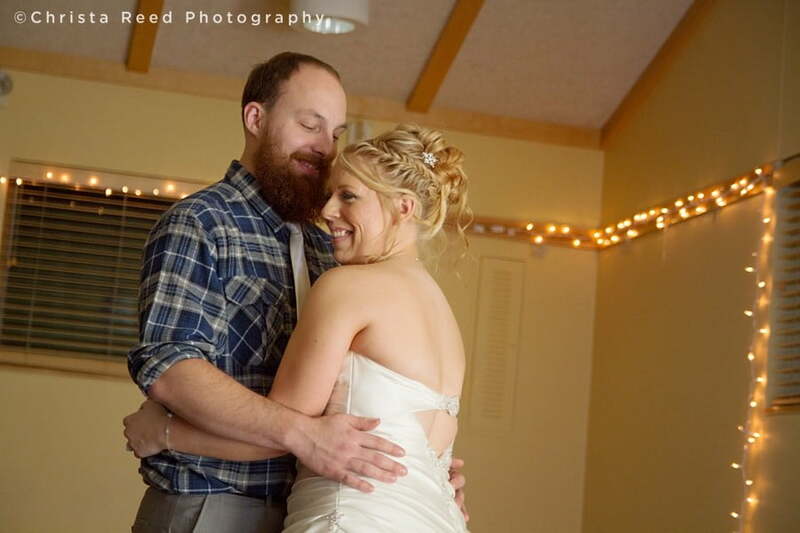 The opted for a St. Paul Wedding at the Dakota Lodge. 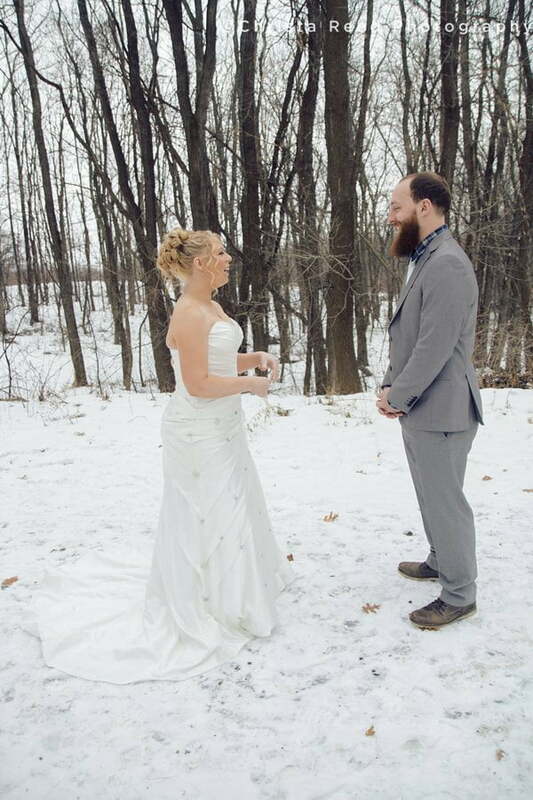 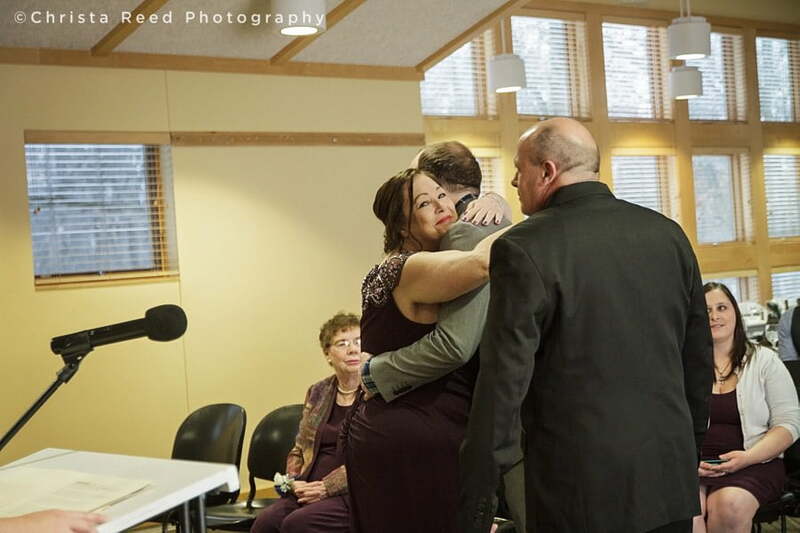 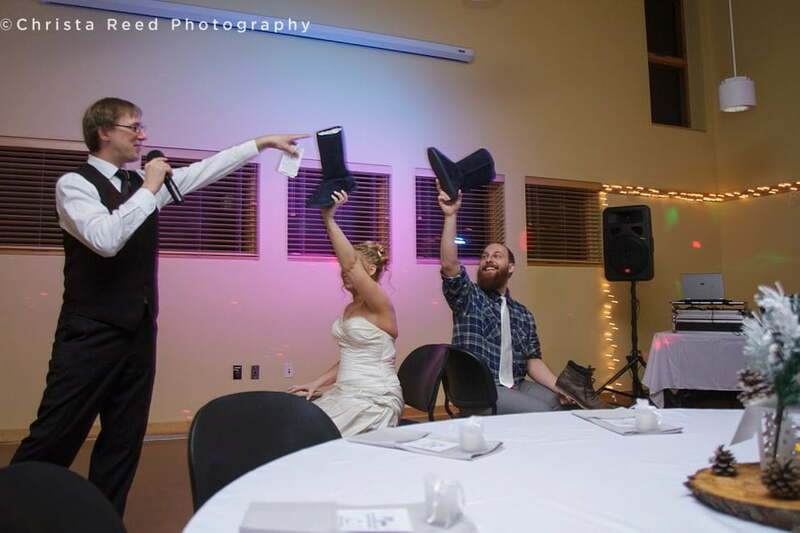 It was the perfect place for them to say their vows and celebrate their marriage. 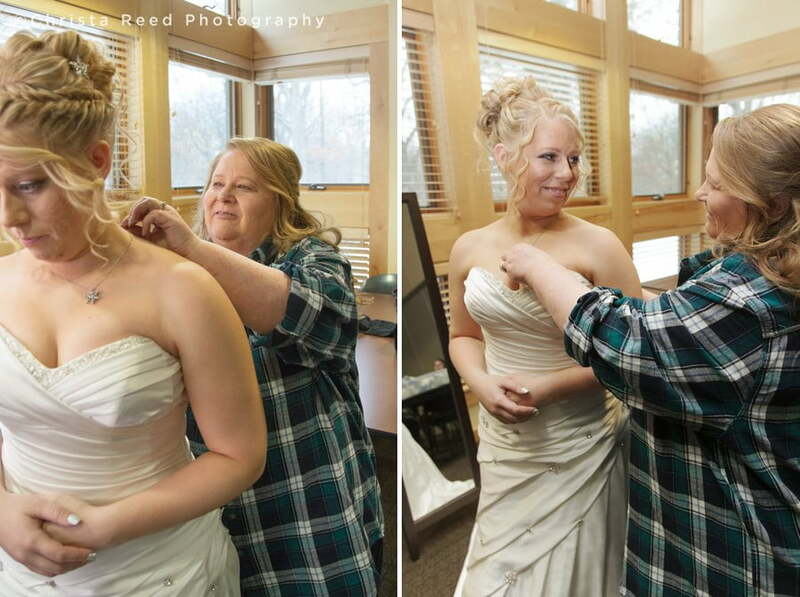 The wedding preparations, ceremony, pictures and reception all flowed smoothly at this big beautiful venue. 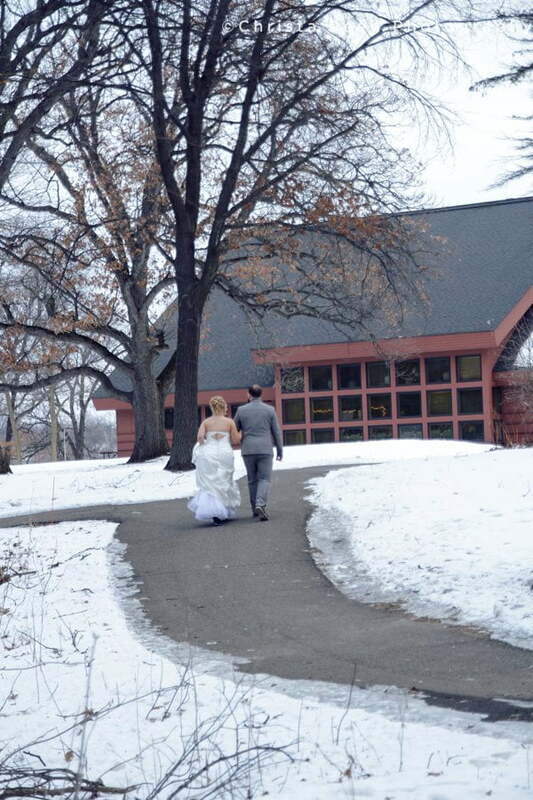 Its unique architecture makes you feel like you’re at a mountain lodge. 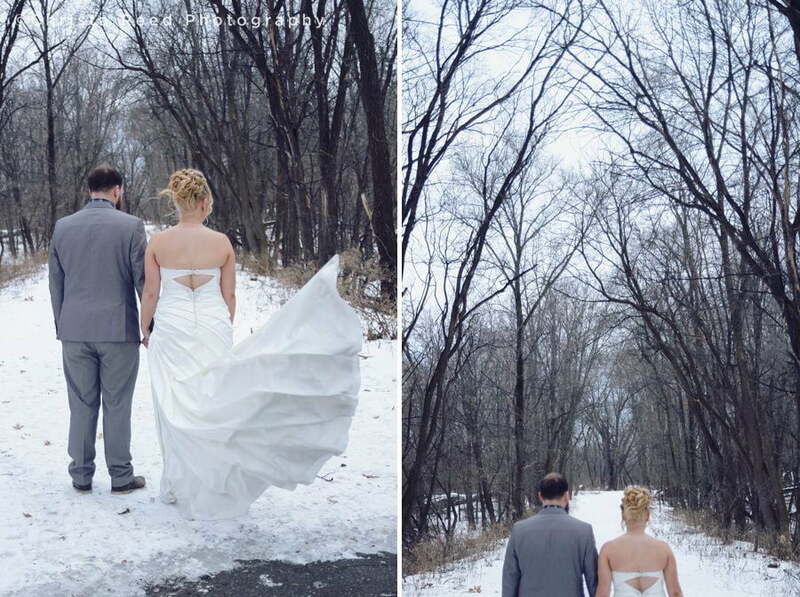 The forest path is the perfect backdrop for portraits. 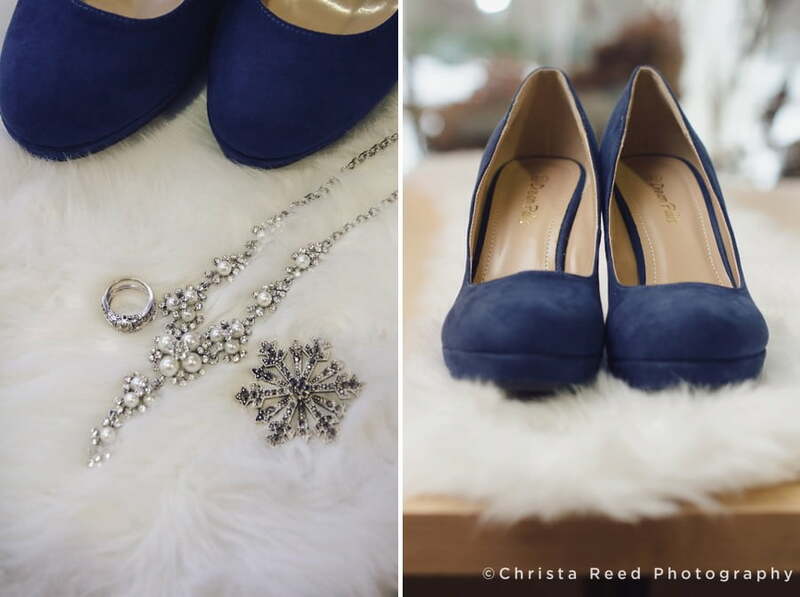 Laura is also an amazing designer and photographer. 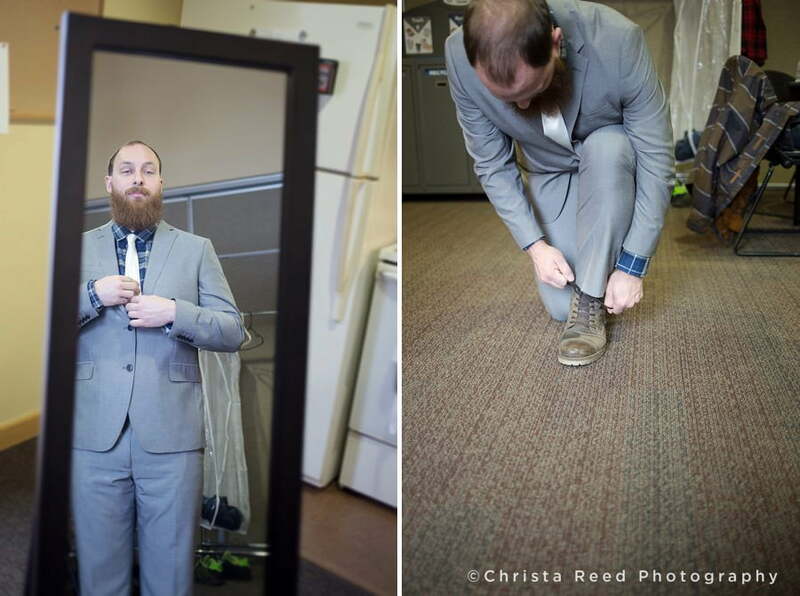 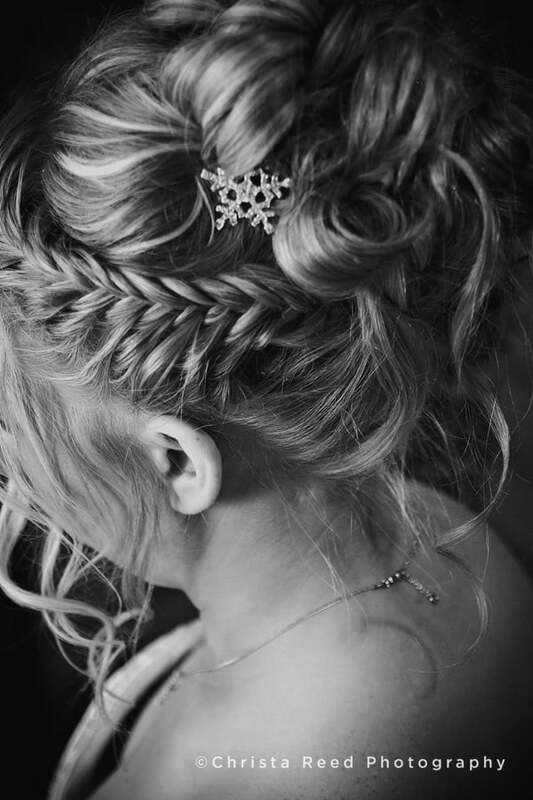 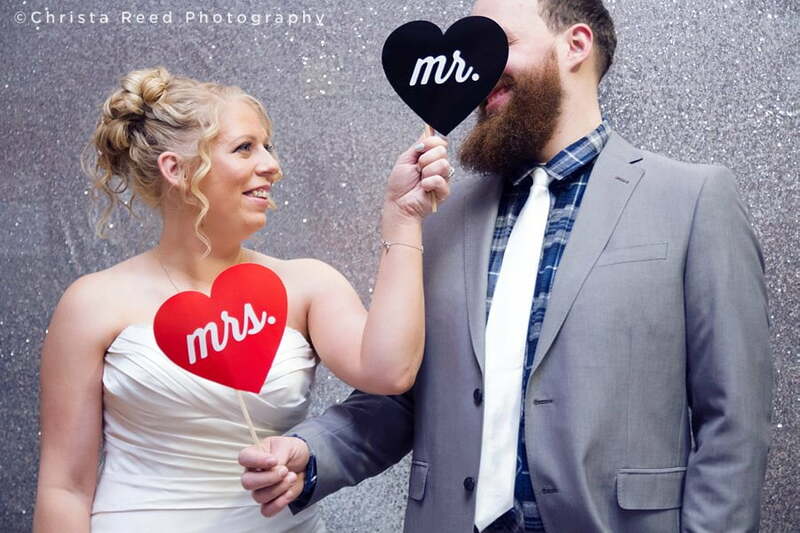 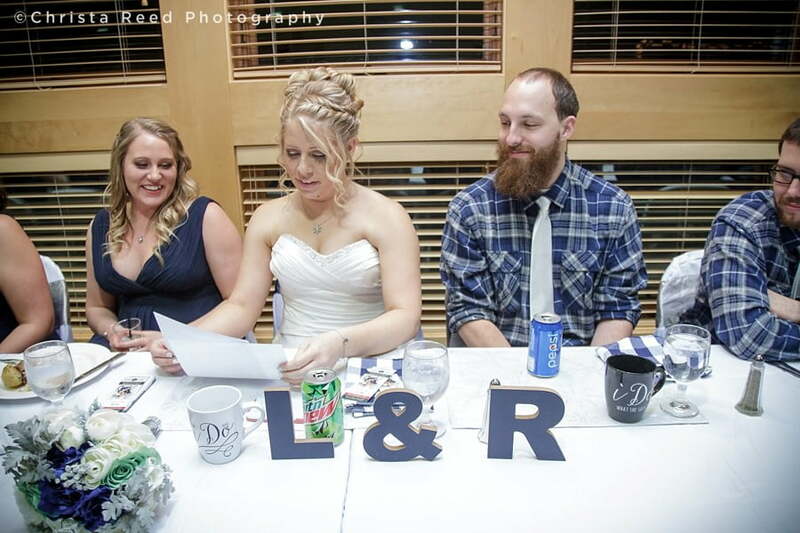 She put a ton of attention into her wedding details! 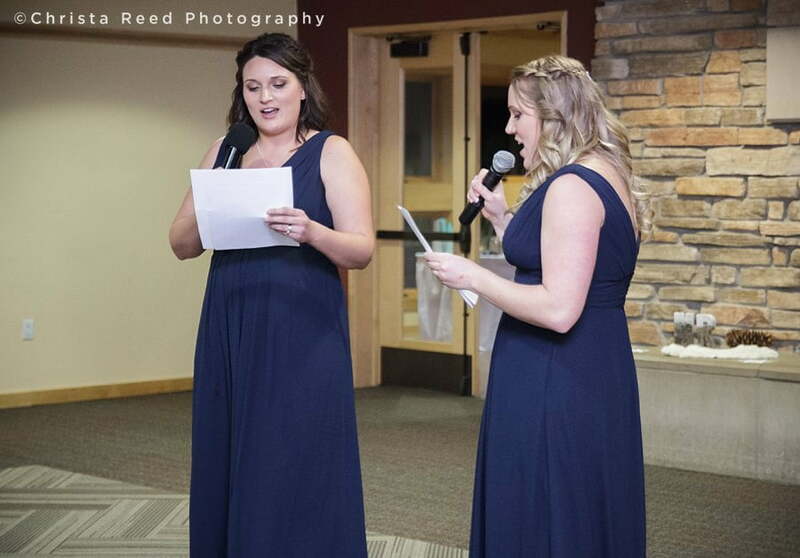 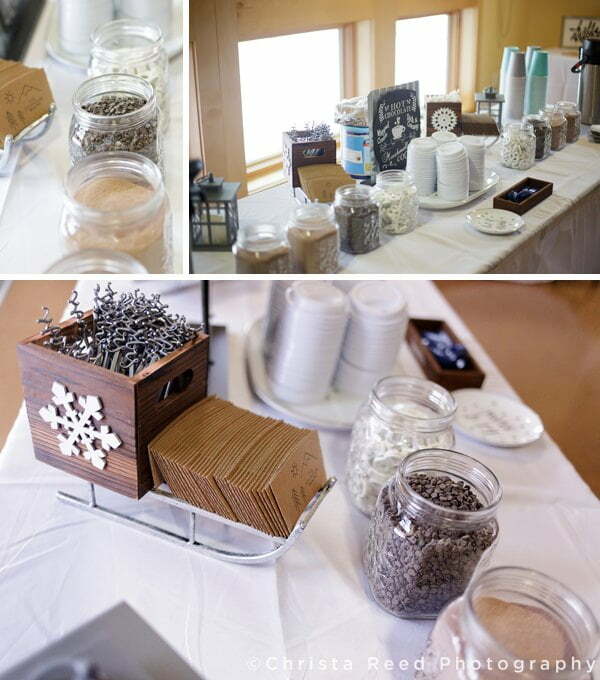 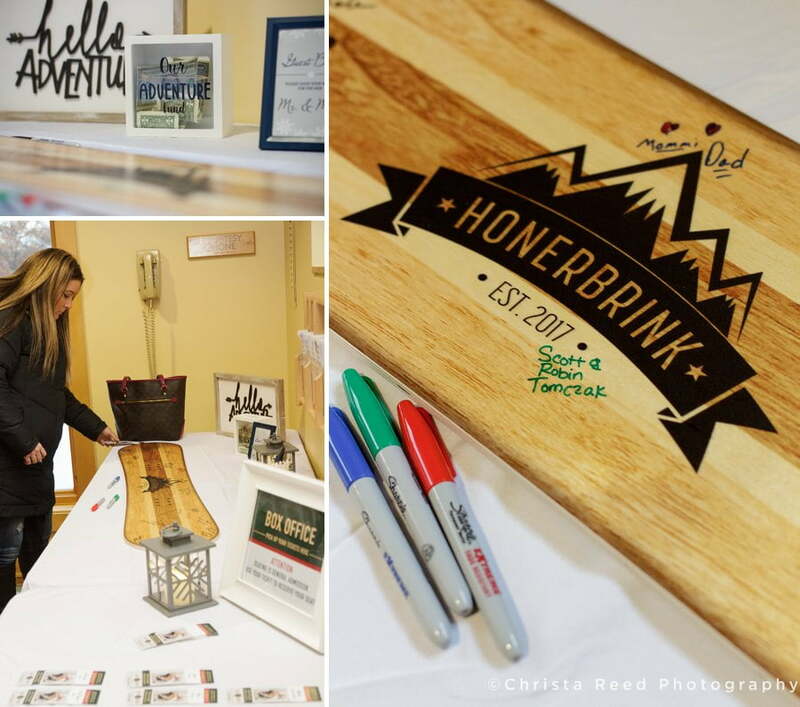 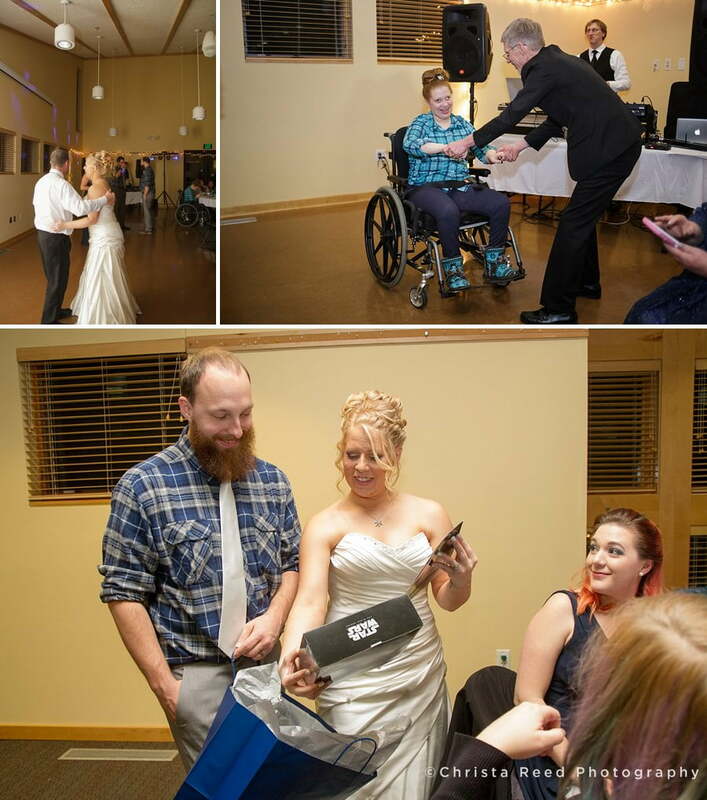 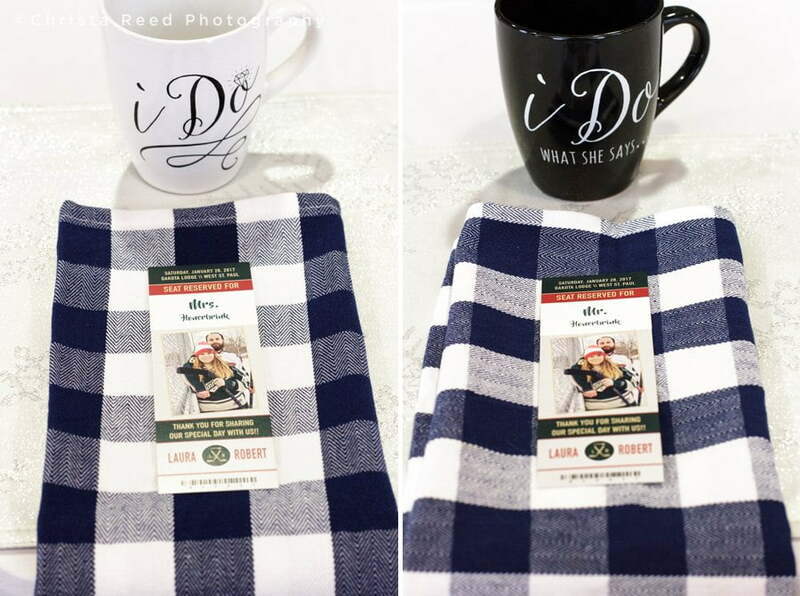 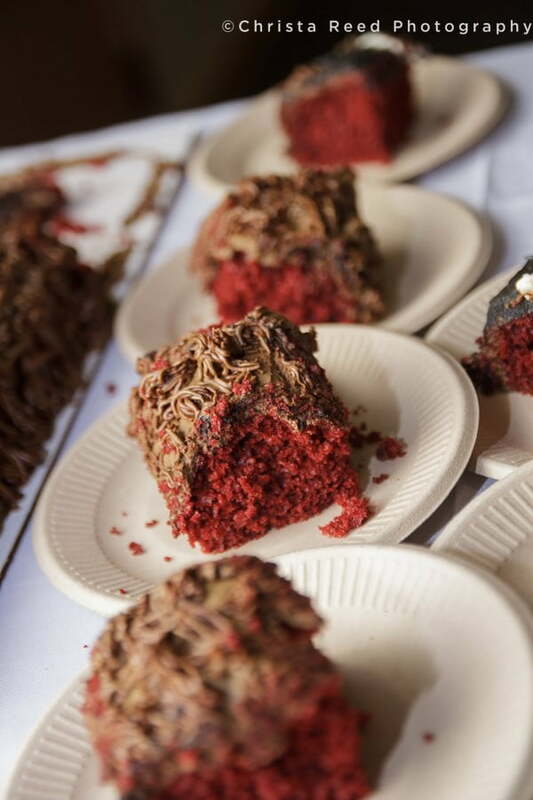 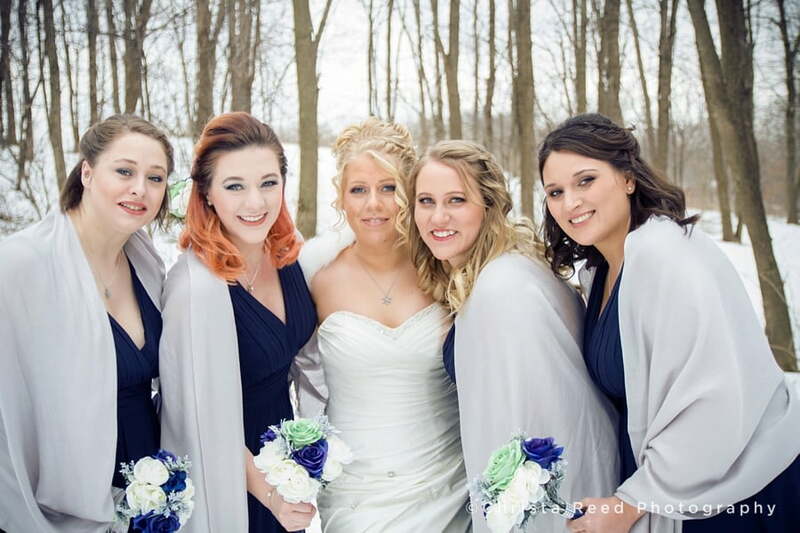 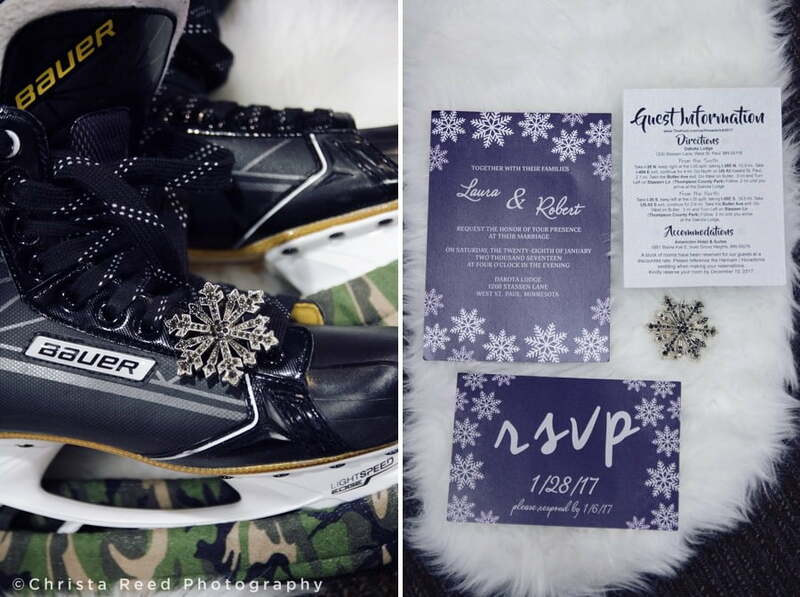 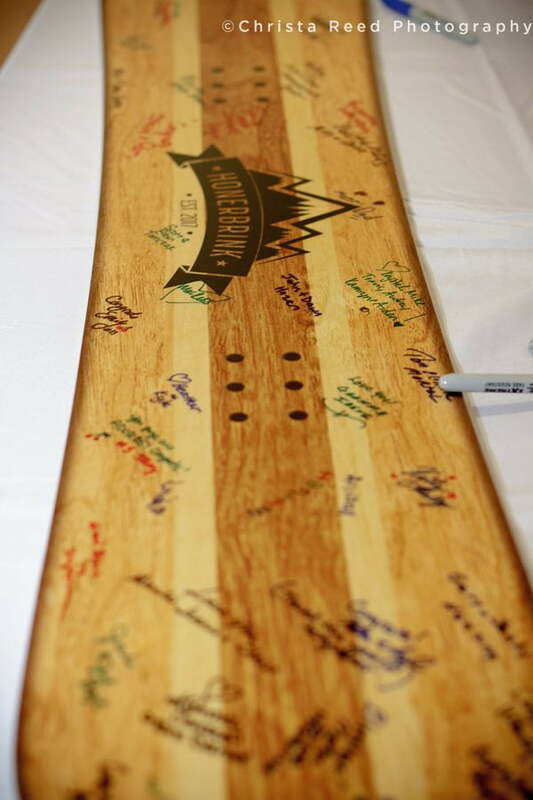 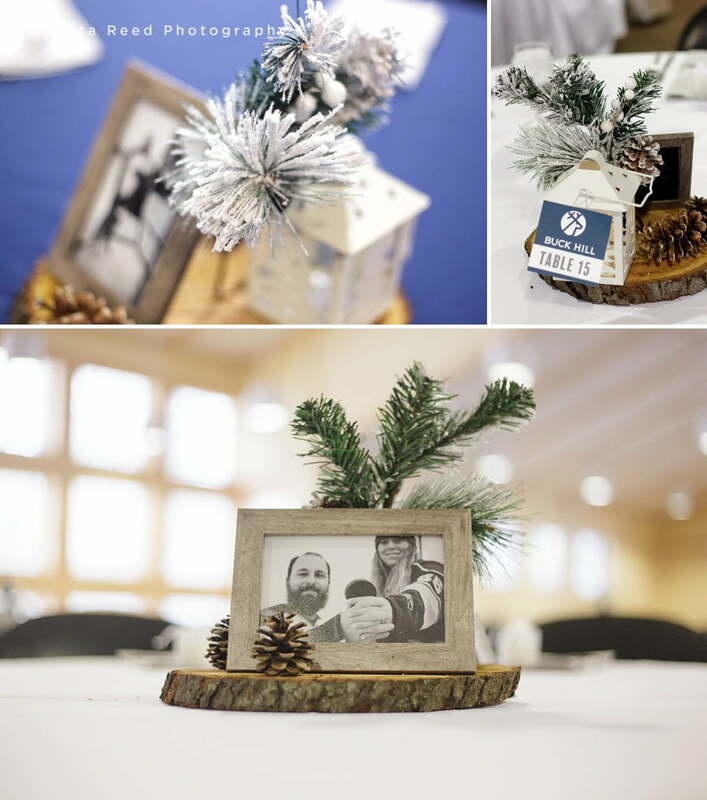 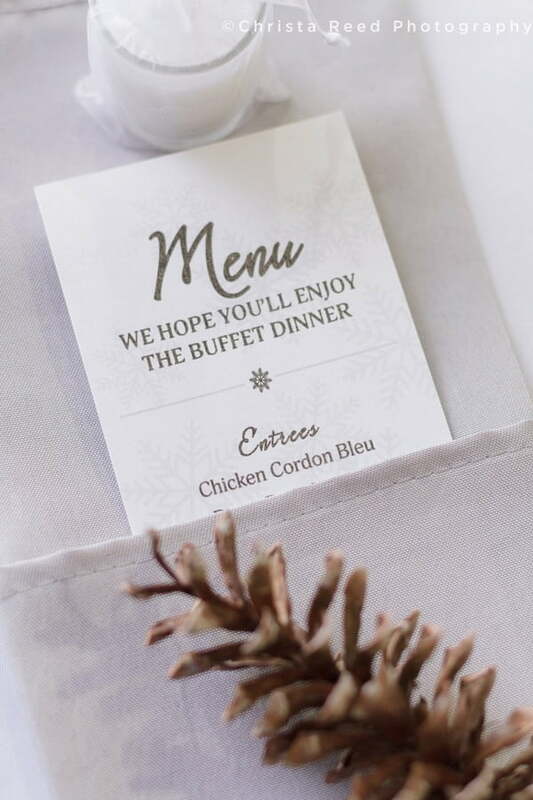 She designed her own invitations, created awesome centerpieces with ski and snowboarding tags, designed a wedding logo that looked amazing on their “guest book” snowboard, and topped it all off with a hot chocolate bar that everyone kept coming back to all day long! 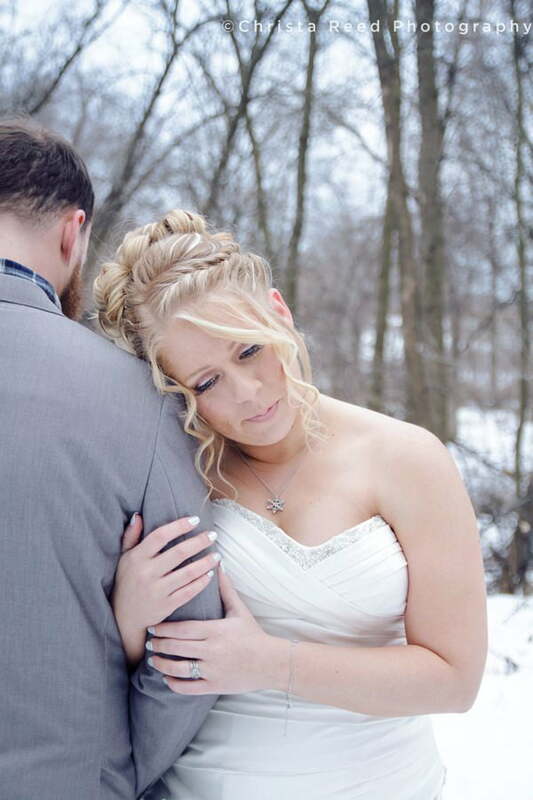 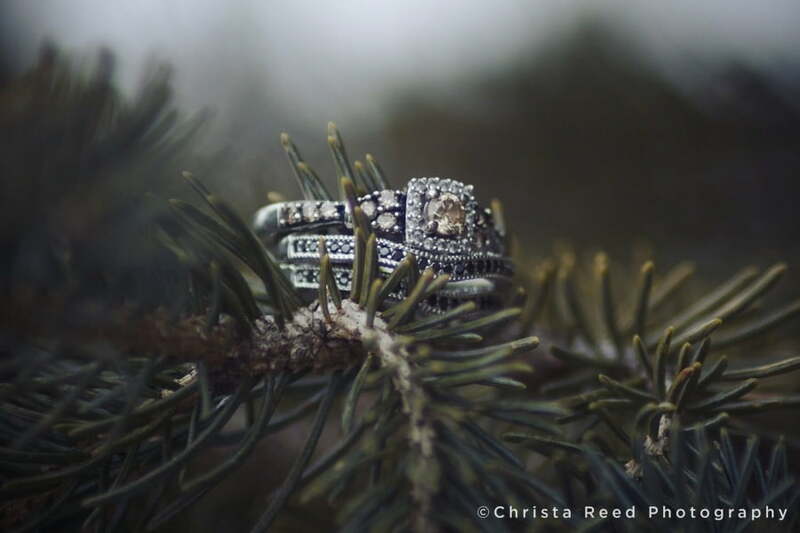 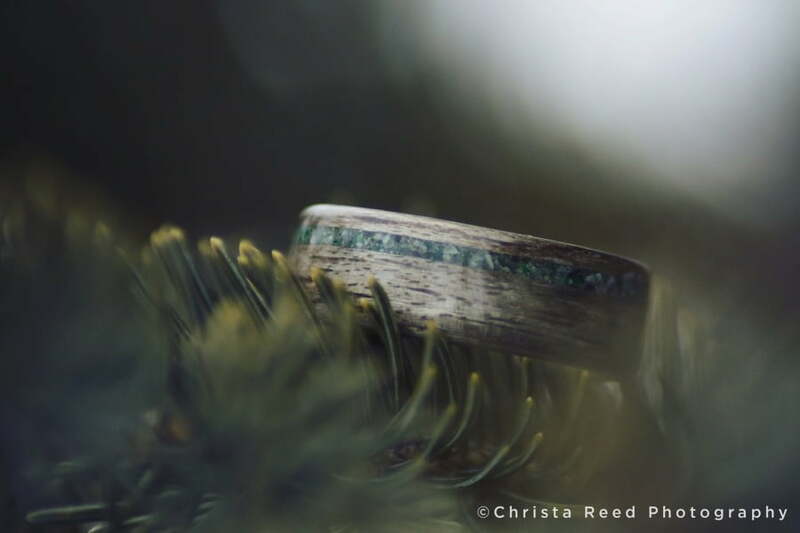 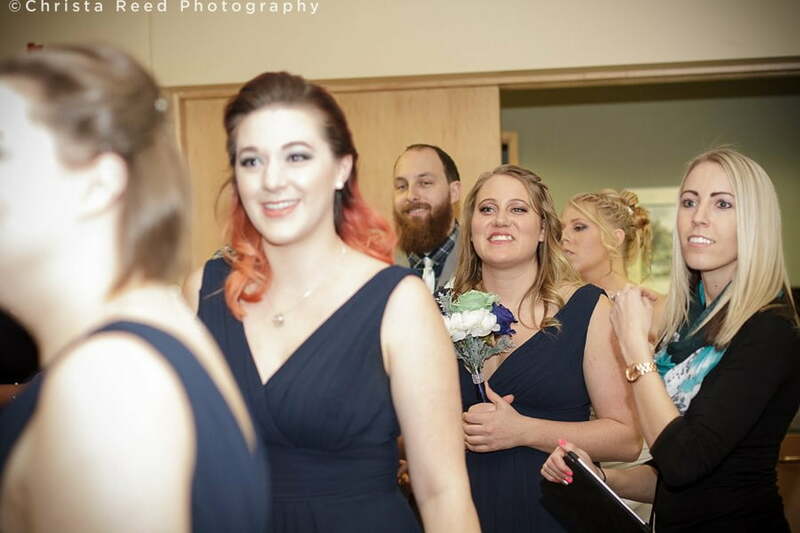 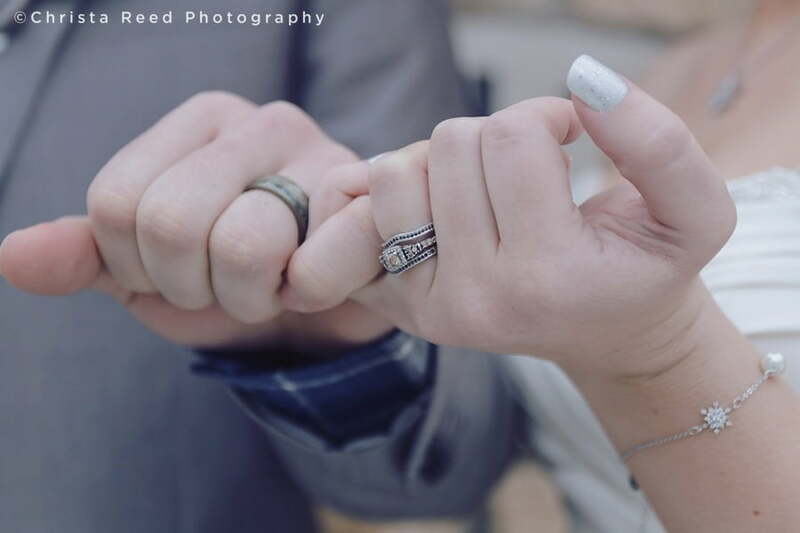 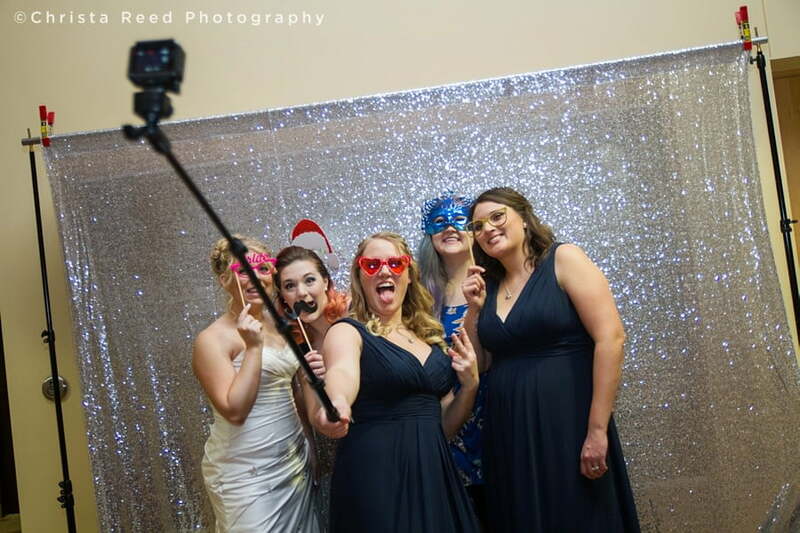 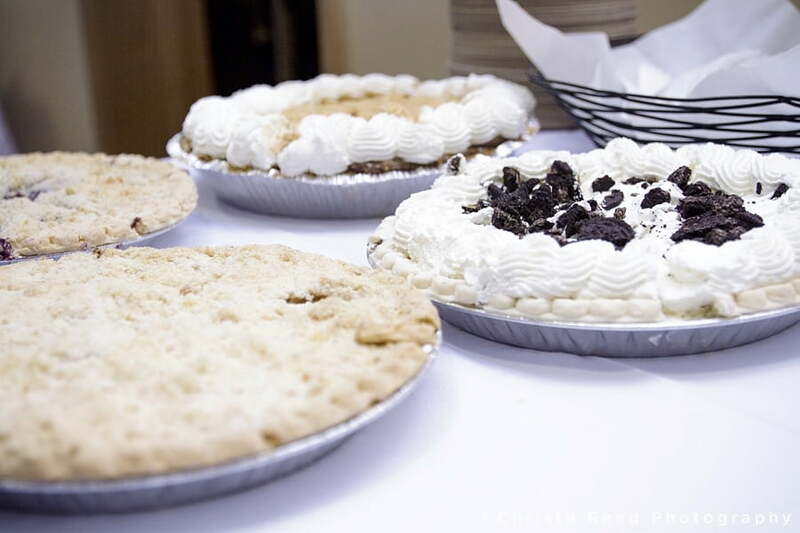 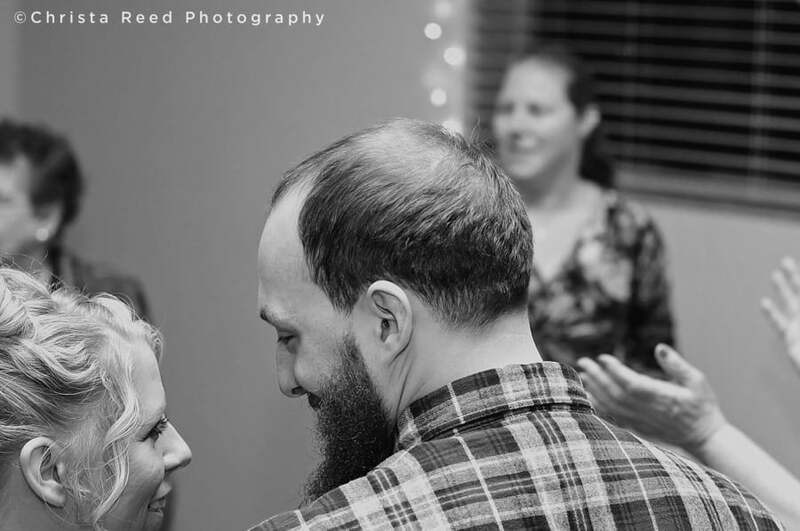 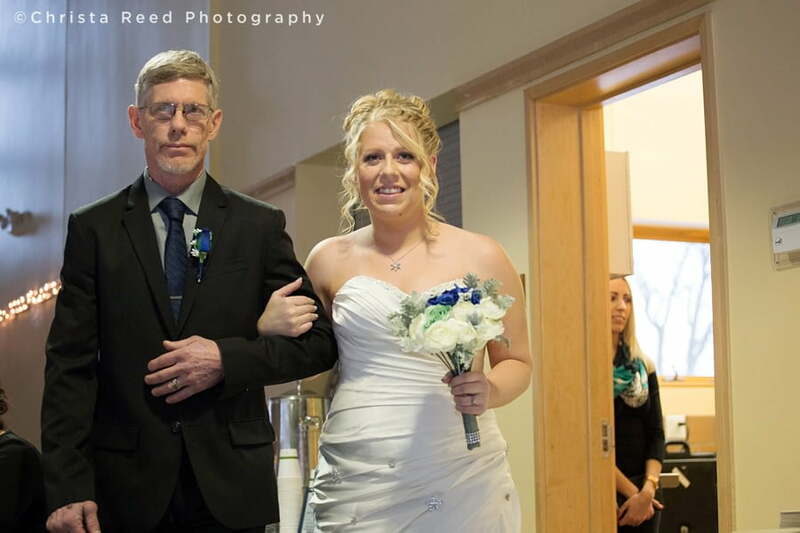 I’m a Minnesota wedding photographer located just south of the Twin Cities. 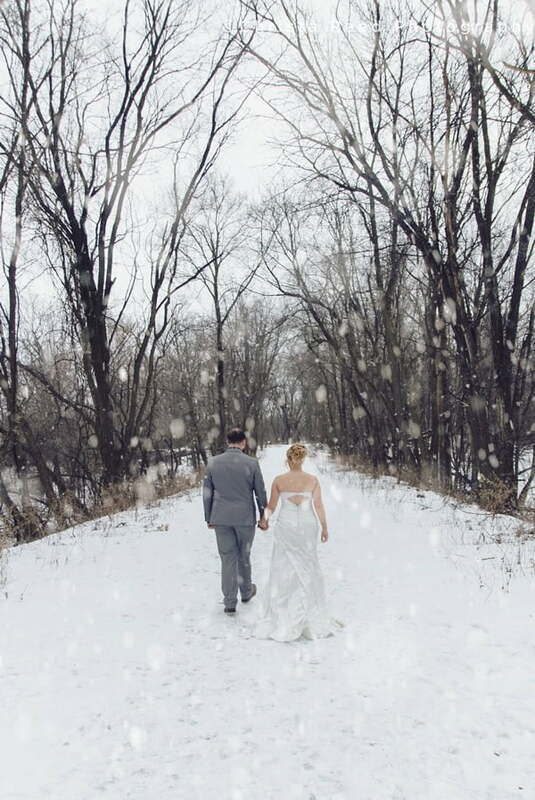 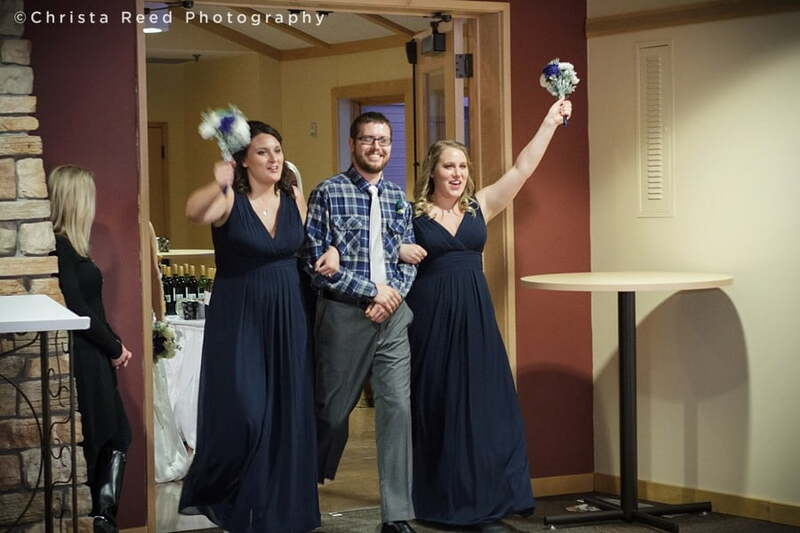 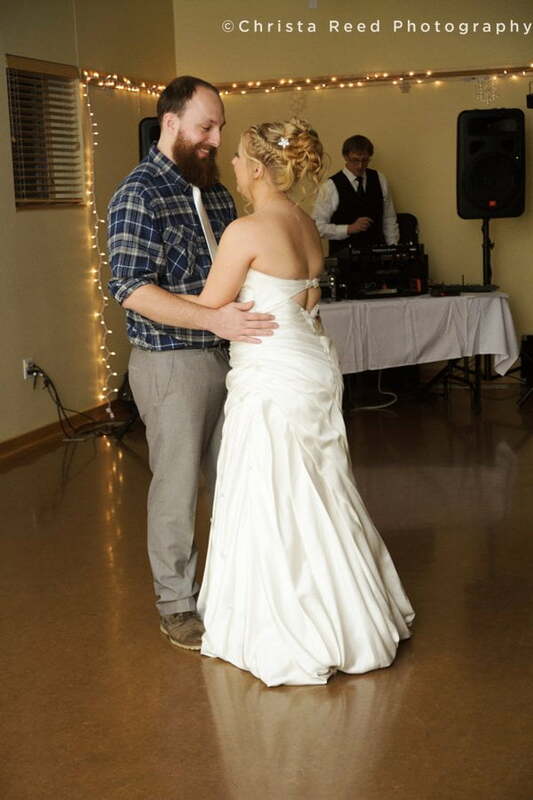 If you’re having a winter wedding, or a wedding in any season at the Dakota Lodge in St. Paul I’m interested in talking about your photography. 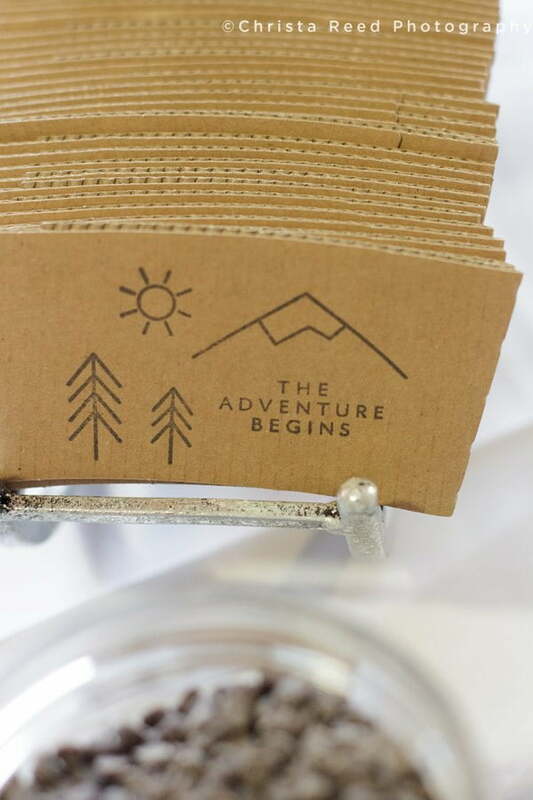 Send a message here.